AUTOMATION is the big word on everybody’s lips right now – from automating lead generation to marketing, businesses are becoming more efficient thanks to the automation boom. Japanese Human Resources company Kufu aims to make life even easier, now that they’ve secured US$4.89 million in a second round of funding. 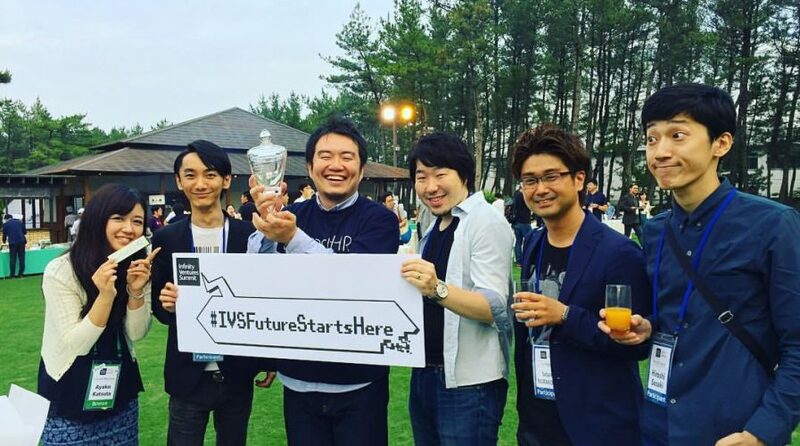 The round was led by World Innovation Lab (WIL), with Beenext and 500 Startups Japan also participating. SmartHR by Kufu helps automate employee benefit and insurance programs, and says it can reduce paperwork processes from weeks to just minutes. According to Tech in Asia, Kufu founder and CEO Shoji Miyata was inspired after he recovered from a rare disease, and had to fill in tons of nightmarish paperwork. Since its launch in November 2015 – when it won TechCrunch Tokyo 2015’s ‘Startup Battle’ pitch competition – SmartHR has grown from 200 trial members to over 1,700 companies who pay a subscription to use it. Depending on the size of the company, plans start from about US$10 per month to around US$200. Although the company mainly targets SMEs with under 300 employees, it has also received interest from larger companies recently. Kufu plans to use the funding to improve and strengthen its automation processes for personnel and labor management tasks. They plan to have 4,000 companies by the end of 2016, up 1,000 from January’s estimate. Is integration key to a secure cloud?